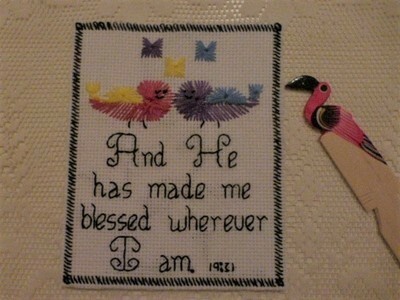 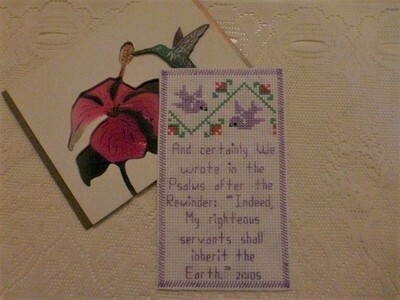 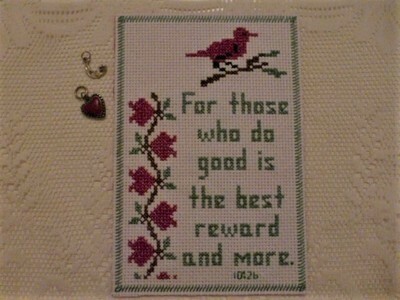 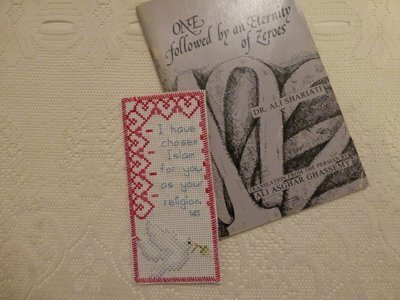 Mark your spot with a lovely handcrafted bookmark! 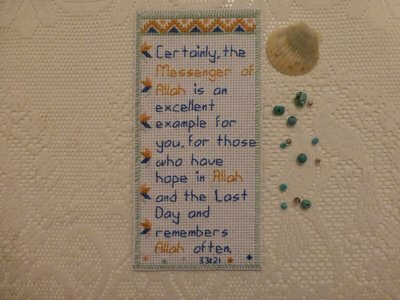 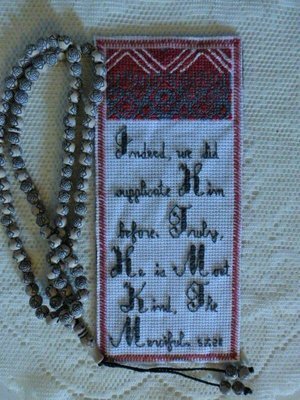 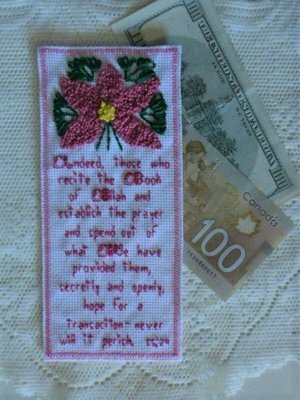 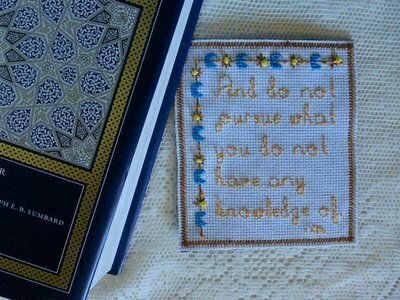 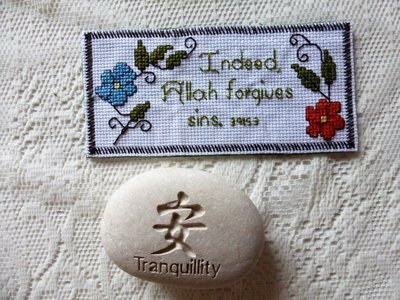 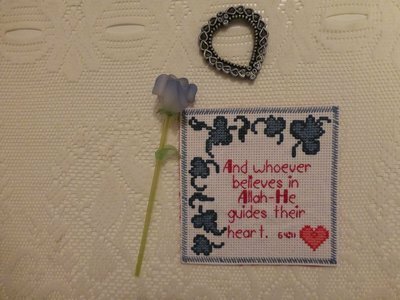 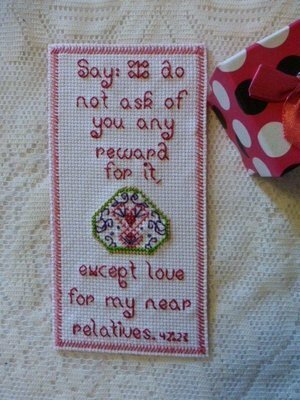 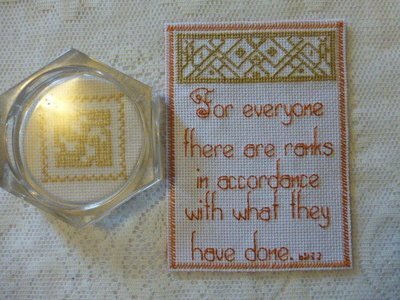 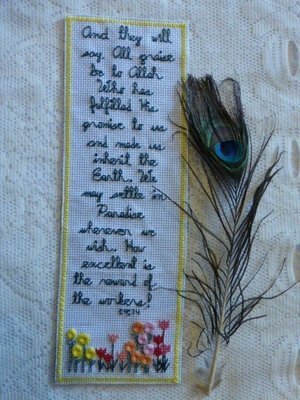 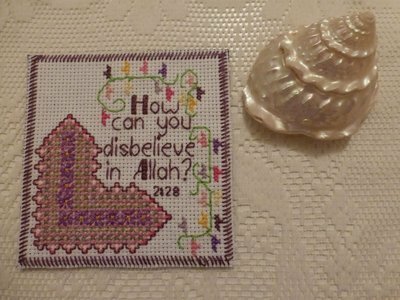 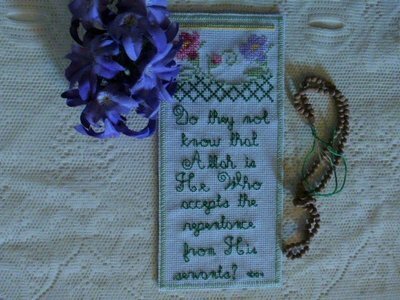 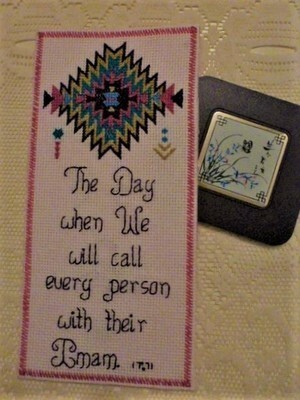 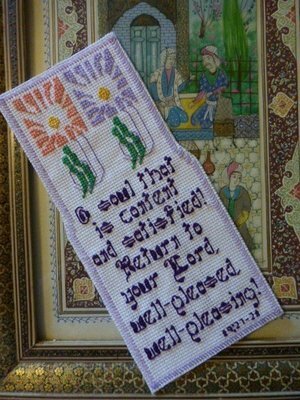 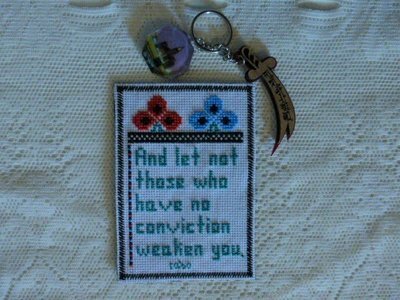 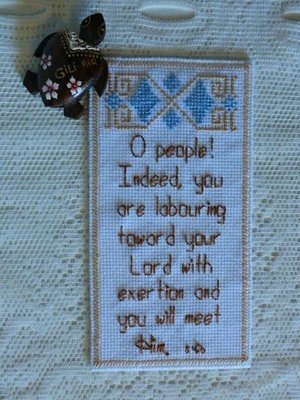 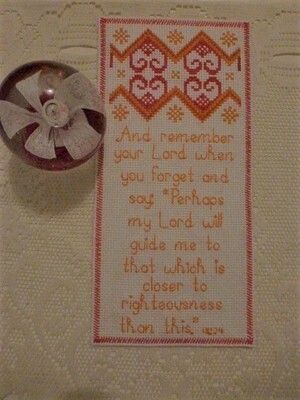 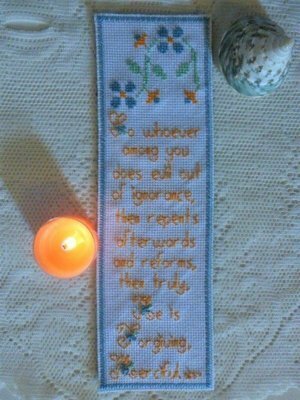 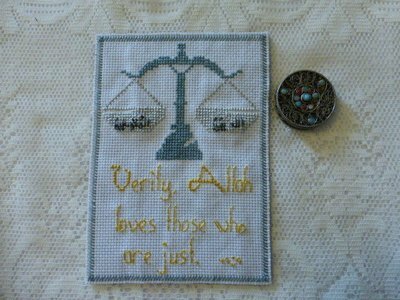 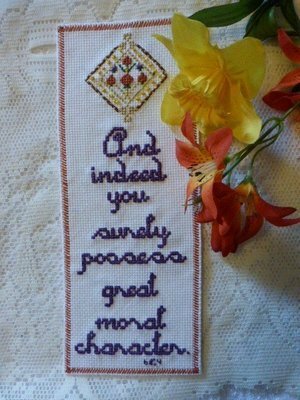 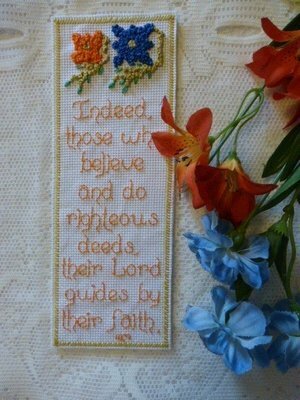 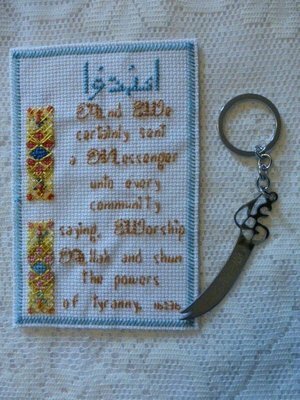 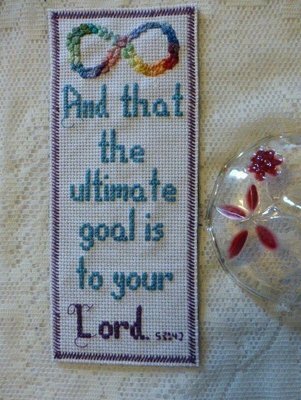 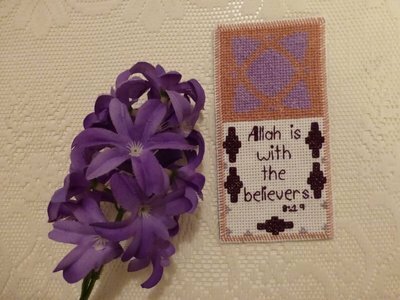 Our one-of-a-kind Islamic inspirational cross stitch bookmarks make a fantastic addition to your collection and as a heart-warming gift. 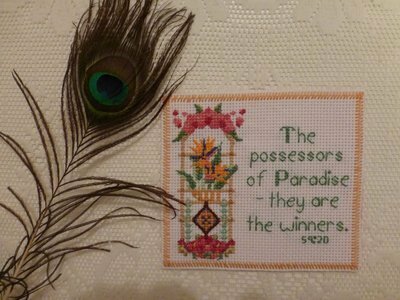 Choose your favourites before they are gone.